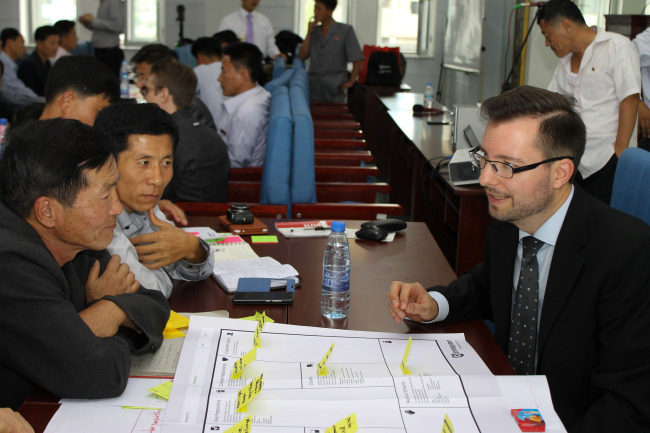 The idea of nurturing budding enterprises in North Korea at first glance draws skepticism. People from free market economies may question how it will be even possible in a country that prohibits the ownership of personal assets, not to mention incentives for ventures. 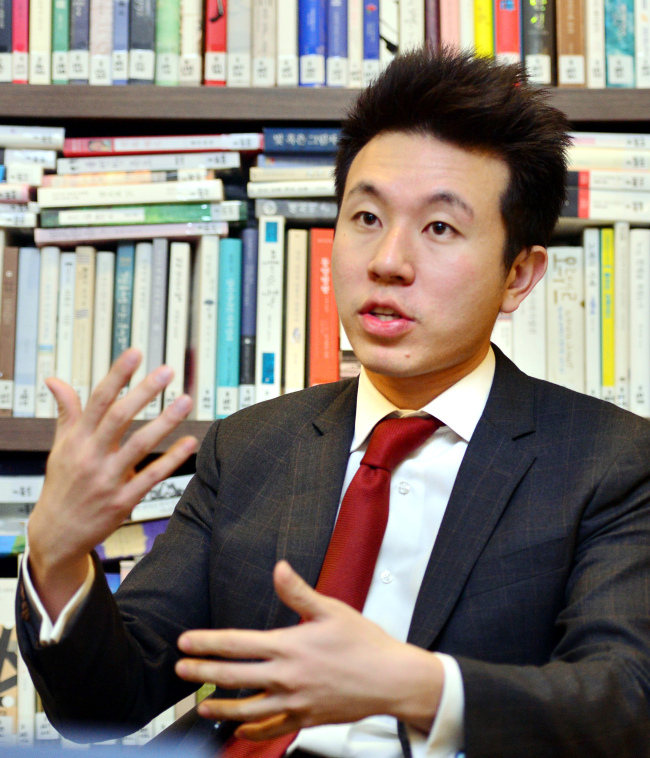 However, the more North Korea has faced tougher economic sanctions from the international community in the last 10 years, the more passion for business success among people there has built up, said Geoffrey See, founder of Choson Exchange, a Singapore-based nonprofit organization that runs training programs on entrepreneurship in the communist regime. Despite a challenging decade of conflict, Choson Exchange has seen innovative startups and substantive economic policy changes result from programs, he said. “What we see today is a lot more sophisticated businesses. People are trying to develop properties, big buildings and logistics company. ... It is kind of becoming more interesting,” he said in an interview with The Korea Herald in Seoul. “In the last three years, one thing that is exciting to me coming from the tech background is that there are a lot of North Koreans who are studying and coming up with ideas,” he said. One of the examples is an idea for a domestic internet community similar to Facebook specifically targeted for mothers, according to See. North Koreans today build mobile apps that provide streaming services of foreign contents and advertise their products through an e-commerce platform, though without a door-to-door delivery system. At a recent Choson Exchange workshop, they discussed ways of developing a mobile payment infrastructure in North Korea, similar to how China expediently fostered the change, much faster than in advanced economies that usually have to wade through law revisions to lift complex layers of banking regulations. They are also aware of brand names of South Korean companies like Samsung and Hyundai, though they do not often talk about them due to the sensitivity of inter-Korean relations. And who are these aspiring business leaders? “Almost everyone, for the reason that in North Korea good jobs are hard to find. So a lot of people have to make a living by being involved in some sort of commercial activities,” he said. The concept of a good job appears to be changing in North Korea, similar to what advanced countries are experiencing with young college graduates increasingly jumping into startup businesses rather than spending years climbing the corporate ladder. 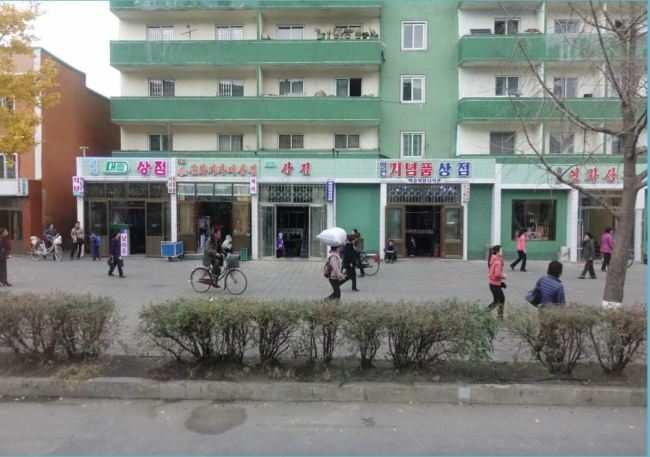 Telling a story of one government official in North Korea, See said the man left the organization for a smaller business because he wanted to have greater autonomy and responsibility. See knew nothing of Korea -- South or North -- until 2005. But it was a young North Korean woman who dreamed of becoming a great business leader who made an impression on him he said, reminiscing on his first trip to North Korea in 2007. What he had seen was people with strong will and the creativity to build their own businesses, not the “robotic and brainwashed” people often illustrated through foreign outlets. “It was very surprising to me, I didn’t even know that North Koreans could do business, or (were) interested in business,” he said. 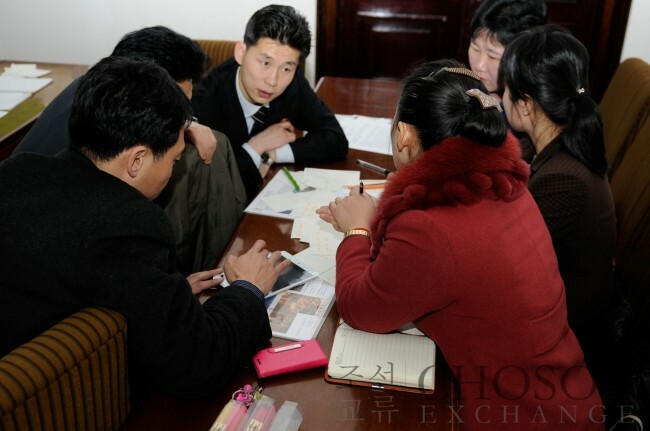 Based in Singapore, Choson Exchange has trained more than 2,300 North Koreans in economic policy, business and entrepreneurship in an effort to help the country develop an entrepreneurial ecosystem. The graduate of the Wharton School of the University of Pennsylvania founded the organization in 2009, holding lectures in North Korea and operating exchange programs for North Koreans who wanted to experience business practices in Southeast Asia. See, who has made more than 50 trips to North Korea in the past 10 years, works as a technology entrepreneur at startup Anquan Capital, a protocol blockchain developer. He also jointly founded a co-working space in Vietnam, which is now the largest in Saigon. Being a Singaporean organization has helped them gain trust from North Koreans as they have long perceived the city-state as a neutral platform and role model. This is why Southeast Asian countries, including Singapore, can be a neutral platform upon which to build entrepreneurship in North Korea and facilitate inter-Korean economic ties in a stable and consistent manner, he said. Speaking at The Korea Herald Biz Forum in Seoul last week See said he hopes that Singapore and the Association of Southeast Asian Nations can play a role in bringing about the gradual integration of both Koreas’ economies and in North Korea’s transition to a more “normal” economy. North Korea is obviously at a critical juncture as it has opened a window of opportunity, taking on the risk of political instability as well as the possibility that deals end in failure. But a sense of excitement prevails across the country that has suffered from economic poverty for decades in pursuit of nuclear missiles. Speaking about North Korean leader Kim Jong-un’s visit to Singapore for the April summit with US President Donald Trump, See said the leader’s tour of Marina Bay in Singapore sent a strong message to his people. Kim’s planned visit to Seoul will also send a very strong message to North Koreans, but it will definitely take a considerable amount of time for the North to become a market economy. It will instead likely seek an alternative, See said. “I don’t think North Korea will go into a free market system anytime soon. They are interested at this stage in being pragmatic, finding solution that is effective. For the last 10 years, Choson Exchange has gone through its own ups and downs. In 2017 when Pyongyang fired missiles, the organization was at its lowest point, facing difficulties in raising funds and operating programs there with volunteers from all over the world. Despite the international community still not lifting sanctions on North Korea, See hopes to build an incubator for the first generation of startups there. It would be a way of bridging young people with the outer world, he stressed.